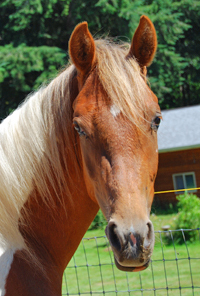 Because we are a small breeding farm, we typically breed only 1-2 mares a year. Our selections for 2010 have been made -- please see the 'expecting' page if you're curious. If you would like to 'design-a-foal' by choosing a sire and dam residing here at Jolly Roger, please contact us. Apacheblu Flambeaux is known around here as "Amber." Elegant and refined, Amber carries the Arabian sabino, faint roaning, lacing, and may carry the splash and blue-eyed gene. Because she is slow maturing, she will not be bred until 2010 or 2011. Mostly CMK on top, she carries champions like Merlann, Galan, Muhuli and Abu Farwa. Her Polish dam side carries New Market, Reign On, Barbary, and Trypolis--she is beautiful as well as being performance bred! Click here for more pictures and information about Amber. 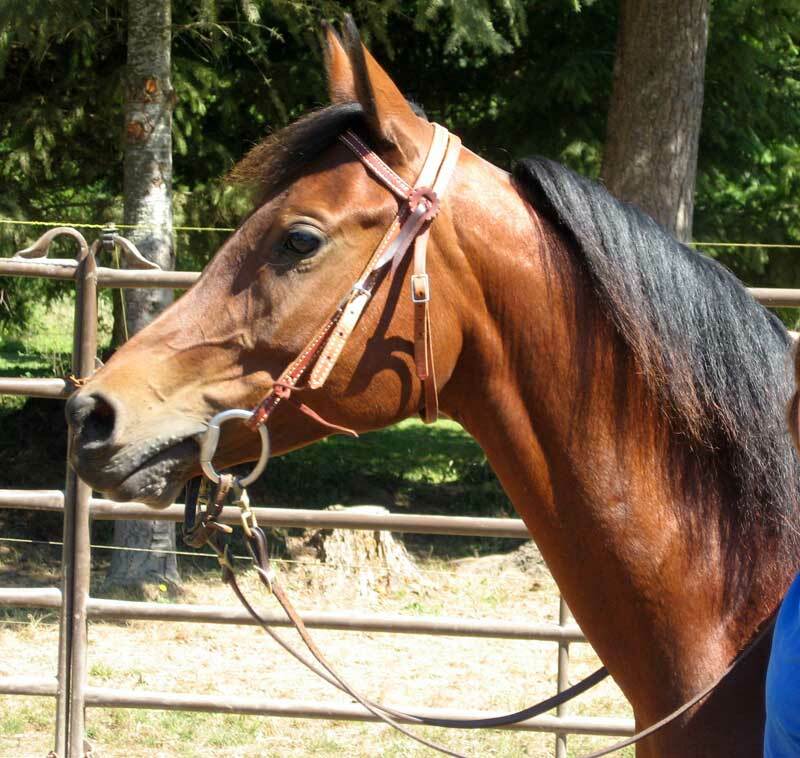 Bid The Moon is our tall, seal bay Thoroughbred mare who passed her RPSI inspection in 2008. "Bidders" is uphill with three elastic gaits, standing 16 hands with a crescent moon on her forehead, and rabicano roaning, including a skunk tail! A Seattle Slew granddaughter who retired sound from the track, she is sensible and a great mother. Her first foal was a filly who went Silver Premium at her inspection. Click here for more pictures and information about Bidders. Rocket to Fame is an elegant bay tobiano American Saddlebred, who goes by the call name of "Emmaline." 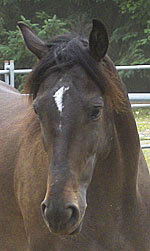 Double registered as a Pinto, she is a beautiful moving package all wrapped up in bay, black and white. She can claim HHP Aire Command, Wing Commander, and Rocket Shoes as ancestors. We may be breeding our swan Emmaline in 2010, so contact us if you're interested in a future foal. Click here for more pictures and information about Emmaline. 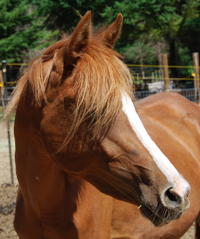 Raydeantly Famous, also known as "Faye", is a chestnut and white tobiano glamour girl. 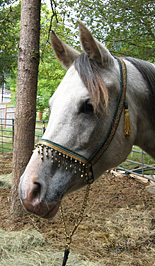 Although she's half-Arabian, she is typier than many purebreds! Already over 15 hands, Faye is living proof that you can combine correct movement with beauty and style. The Wing Commander on the Saddlebred side, mixes perfectly with Ray Dor Eho, Aladdinn, and Gai Parada on the Arabian side. She has been bred for a 2010 by Rio, and the resulting foal should be colorful beyond imagination. Click here for more pictures and information about Faye. Noble PlayFeathers is a bay half-Arabian, who is just as wonderful as her name implies. "Feather" is a beautiful blood bay daughter of Regional Champion, Playmaker. Want English and Park trot? Feather has got it through MHR Nobility, Celebes, Custom Delux, Gdansk and Bask on top and bottom. Through her Saddlebred lines, she has two crosses to the pinto Reserve Grand Champion, Modern Creation. For 2009, she gave us a minimal sabino filly! 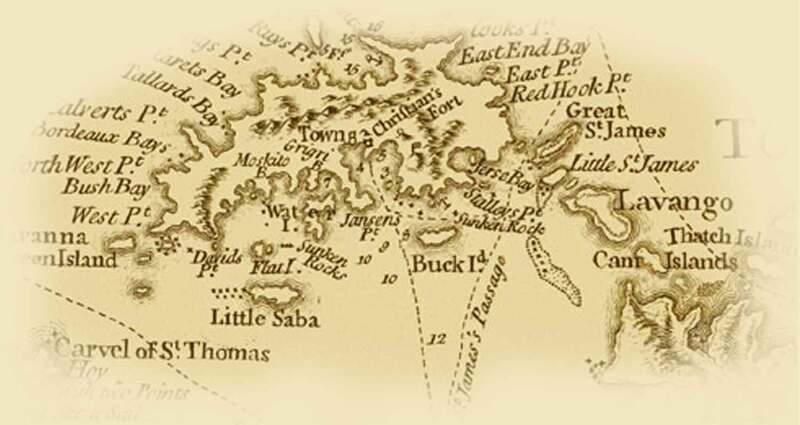 Click here for more pictures and information about Feather. Khant BuyMe Love is known around here as "Indie" because she was born on the Fourth of July. 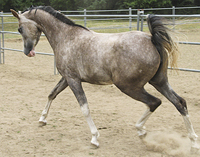 Double registered as an Arabian and Pinto like her sire, Indie is a lovely rose grey with a belly spot the size of Texas. She floats when she moves, and has a head that is gorgeous enough to halter! With lines to Khemosabi, Gdansk, Kharben, AR Mark, Khalahari Wind, and Bay El Bey, she has a pedigree that's a roll call Legion of Merit winners! 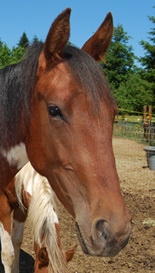 Indie has been bred to Rio for 2010. Click here for more pictures and information about Indie.